Last week the demolition and renovation work at Ancient Fire kicked off. Tradespeople from Paxor Construction, LLC of Merrimack, NH started removing walls, re-orienting doors and repairing drywall at the home of Ancient Fire. This is standing near the inside end of the tap room looking towards the retail area, bathrooms and entrance to the manufacturing area (right). The remaining wall framing will be removed soon. In the completed design the bar will be the significant feature in this view, with tables and chairs around the are where the shot was taken. Across the way, to the left of the front door (which is obscured in this photo) will be our retail area where you will find swag, glassware, bottles to go, cocktail recipe cards, books, gifts and locally made foods for purchase. This is a shot from the manufacturing area through what will be windowed double doors toward the front door. The prior photo would have been taken from inside the space to the left after the threshold for the door. Jason is excited to be part of the construction team working on cleaning the concrete floors, painting and getting our sinks and fixtures on site and ready to go. We are crowdfunding now to complete and decorate the tap room and retail areas. 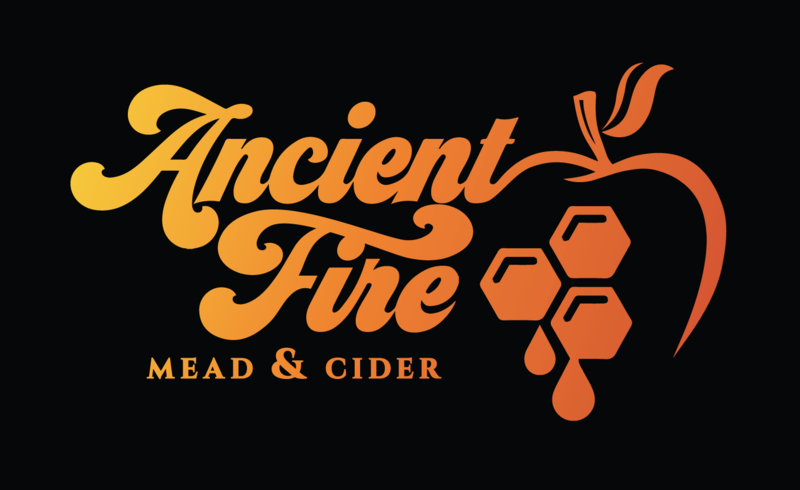 Check out The Mead Must Flow at Indiegogo. Updates will be posted as additional progress is made.